SKU: 938. 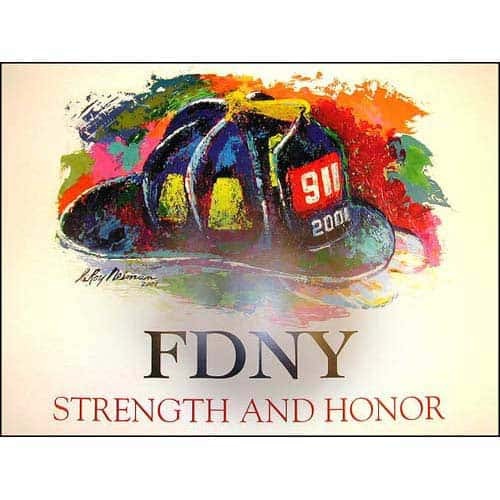 Categories: New Arrivals, 9/11-- Never Forget, Books, DVDs, Posters, Children's Books. Tags: discovering heroes series, never forget. 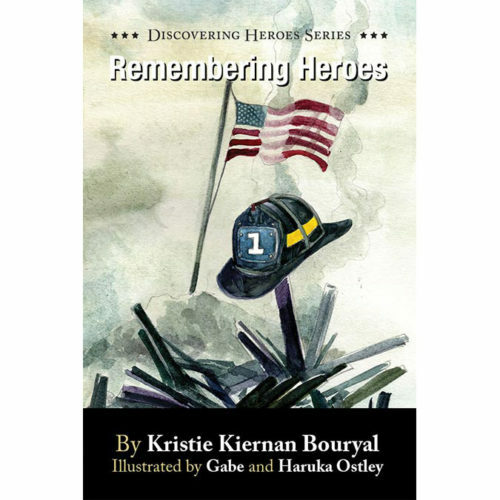 In this story based on true events, Tyler, Olivia, and Sophia join their grandparents at a memorial service for September 11, 2001, at the Fire Department of the City of New York’s Rescue Company 1. There, they learn about some of their grandparents’ brave friends, everyday heroes and uncover a lot they never knew about America’s darkest day by asking questions and actively listening. Join in their discoveries. Together, we can help the kids of today and tomorrow to never forget.